The new Volkswagen Atlas is roomy and ready for your adventuring. H&R ride development engineers have introduced raising springs for this hot new full size SUV. Whether you are on a snow safari or exploring your favorite ghost town, H&R Raising Springs offer you the high road in style. 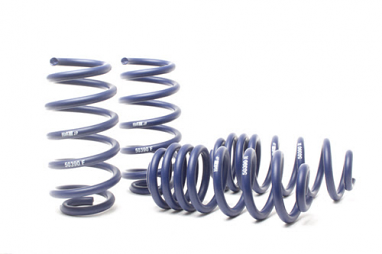 H&R Springs offer the handling characteristics and incredible appearance that you’ve been looking for, without the harsh ride characteristics of less-advanced spring systems. H&R Adventure Springs feature more control and are engineered for the street, making them comfortable and fun to drive. 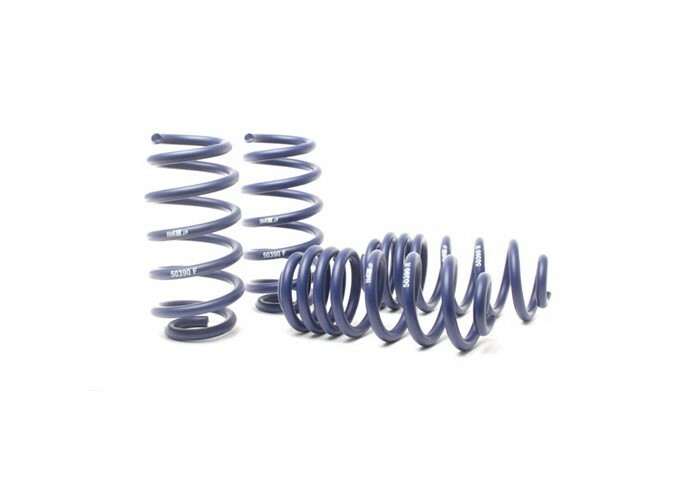 H&R Springs are crafted from a special 54SiCr6 spring steel to ensure quality and performance.